Here are a few simple steps to make sure your gift wrapping looks good and doesn’t take hours to do. 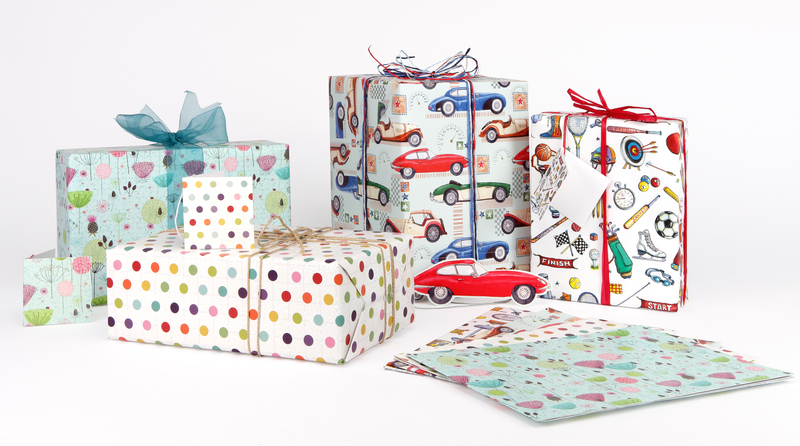 If you want your gift to look neat then you need wrapping paper that won’t crumple or rip when you start to cut it or fold it. A decent grade of paper (100gsm or more) will make your job easier and make the end result look better. I have 4 children so I’ve been to a few children’s parties and how often have I seen presents with no tag and no card attached. There probably was a card when it was handed over but in the excitement it’s all been put to one side and the card and gift have become separated. It’s really nice to say thank you afterwards but if you don’t know who the present is from then you can’t. A good idea is to stock up on plain tags that will go with anything, like manilla ones, or a multi pack. It doesn’t have to cost a lot of money to add ribbon to a present. The most elaborate is probably organza ribbon but for a special occasion it really does the business. However baker’s twine is a really good buy and has lots of other uses too, or raffia is very cheap and a multi-coloured one looks fab. If using organza, try adding an extra complimentary colour to the bow. This is very hard to do with poor grade wrapping paper (see point 1) as most likely the paper will rip as you cut. 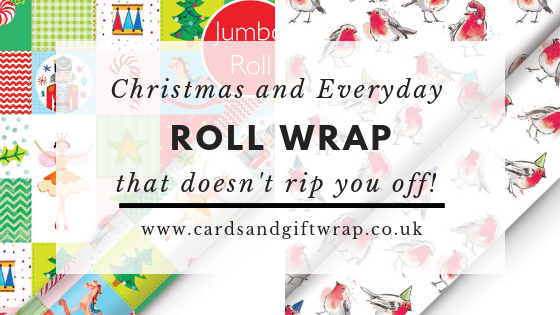 Especially that foil stuff that looked so good on the roll and seemed really good value but when you open it you realise why it was so cheap as it falls apart in your hands. Buy wrapping paper that has gridlines on the back, it makes your job easier and we’re all for that. Don’t try and overcomplicate things. 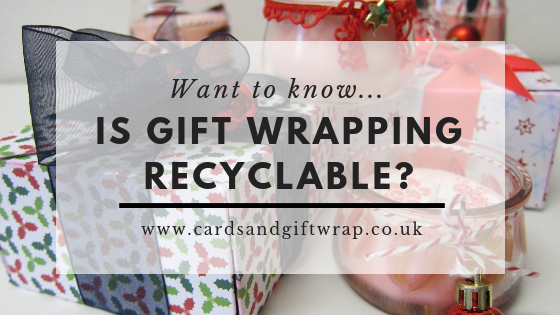 Sure you can find some great ideas for Japanese wrapping with fancy folds and origami on Pinterest and maybe for the odd occasion it’s great to give that a go. But when it comes to children’s parties, or Christmas where there’s a lot to do, keep it simple and make your life easier. You can find lots of other great ideas and inspiration on Youtube. 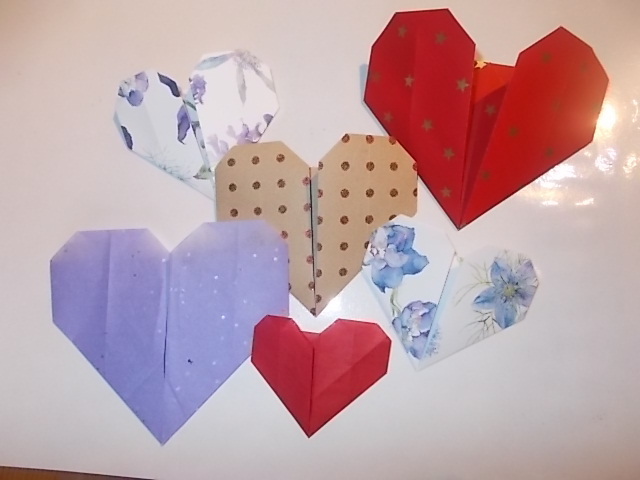 Make your own hearts from squares of leftover wrapping paper, or tissue paper. These can be used for decoration, or to make your own cards. Why not pop a personalised message inside one? If you liked this, you might also like my paper chain hearts.